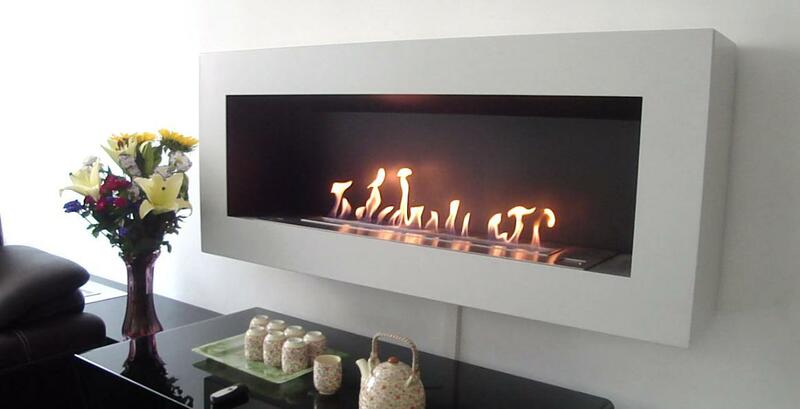 Where can I purchase an AFIRE burner or fireplace? How do I order and pay and what are the delivery times and guarantees? What is bioethanol? Which ones are used by AFIRE fireplaces and where can I find it? What are the differences between a manual device and an AFIRE electronic device? Do I need to call upon a professional to design and install a fire area? – Besides the flame, does the AFIRE combustion block get hot? – Do AFIRE inserts provide heating? We hope this page will help you answer the questions you may have about installing a ductless ethanol insert or fireplace. However, the technical and sales departments of the AFIRE company are available for any special requests or specific technical questions. You will find below a link to contact us.